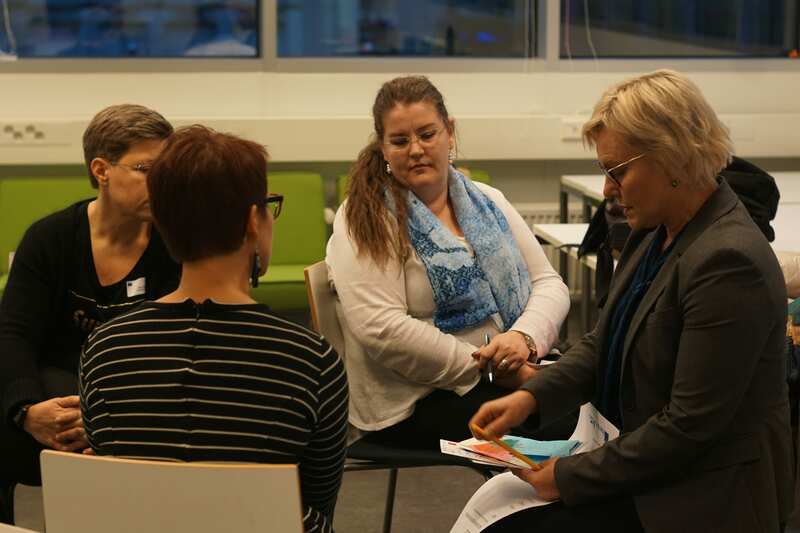 gather ideas from members of different CSOs and increase the co-operation between Lahti UAS and CSOs. The main question was “What would you like to do together with other CSOs and LUAS?”. Each participant who came from about 9 different CSO joint the workshop. 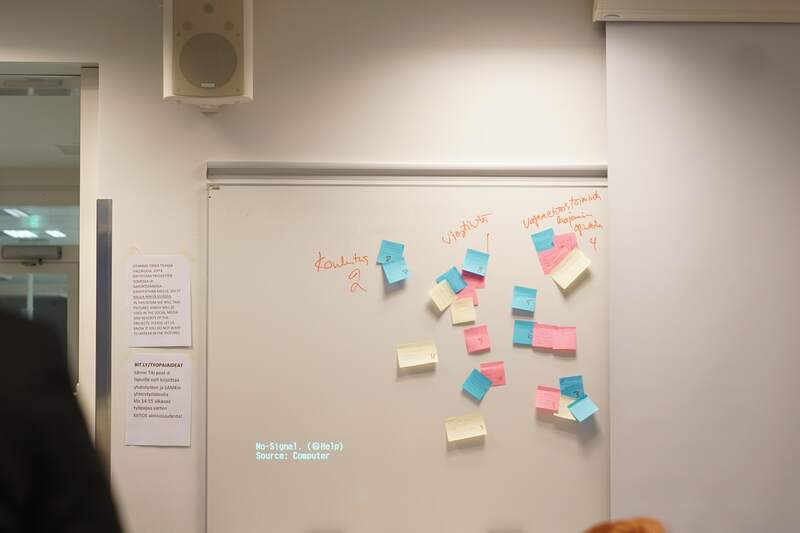 The first part of the workshop was 5 minutes to collect the ideas, and after that the raised idea were voted to be given more thought of how to implement them. The most voted were about Education, Communication & Training. Two main ideas were chosen for implementation and then the participants divided in two groups for discussion and planning. 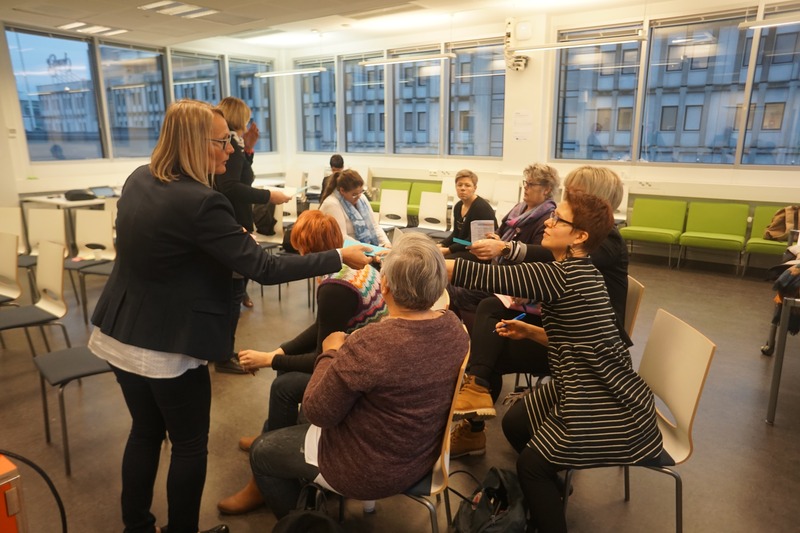 The first group was facilitated by Jaana Loipponen the senior lecturer of business to collect ideas about organizing courses for CSOs’ volunteers and members. The second group was facilitated by Kirsi Kallioniemi the senior lecturer of hospitality management to discuss about the idea that how to train a LUAS student to be a volunteer. The workshop had come to a sucess with bright ideas and plans which were written down in the form answering to the questions: what, when, where and to whom and how. 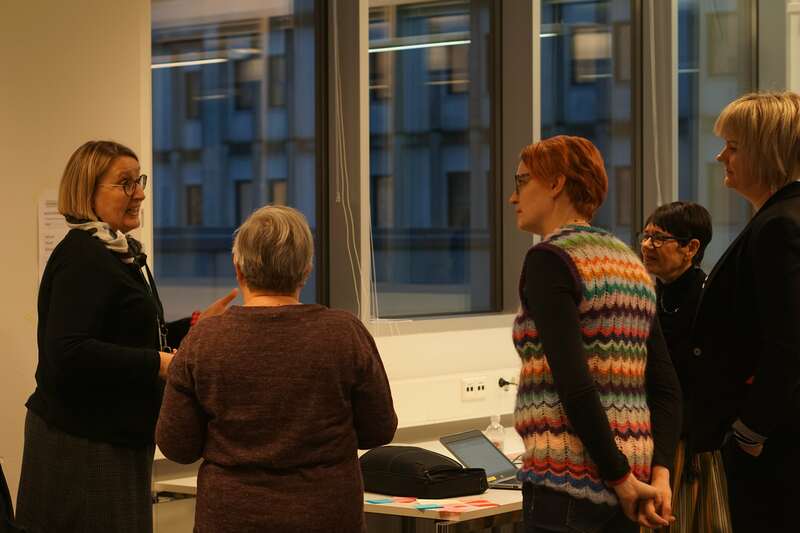 The result of the first group was to organize a hands-on educational day on service and information design to be held together with Lahti UAS and the local CSOs. The day for working on these skills will be held in spring 2019. It will focus on how and where do the CSOs want to be present and seen. The second group ended up to organize a day of voluntary work for Lahti UAS students in spring 2019. There will be lectures, workshops and visits to places where CSO’s voluntaries work. The contact information was changed between the members of the workshop. The facilitators of the groups presented the results and a responsible person who will call the next meeting to finalize the plans.